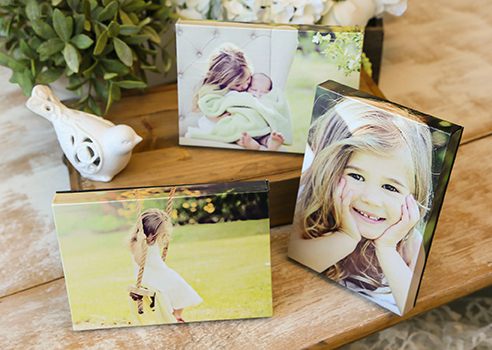 Gallery Blocks are a premium wall decor item, and the most high-end mounting option for your Professional Prints. 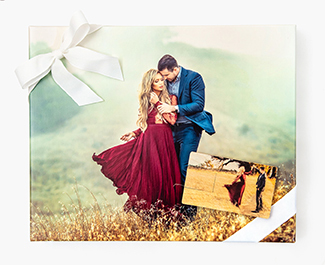 Gallery Blocks are made from Kodak Endura Metallic photographic paper which is wrapped around wood and manufactured to perfection. Available as a single, mini set, or floating block. 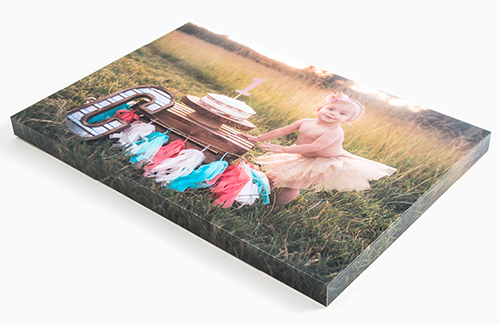 Sizes range from an 8x8" square up to 24x36". Gallery Blocks are all 1" in depth, except sizes 20x30", 24x30" and 24x36" which are 1.5" thick. Want to design your own template? Click here to download blank template! Gallery Blocks, also known as Print Wraps, are a premium wall décor item, and the most high-end mounting option for your Professional Prints! 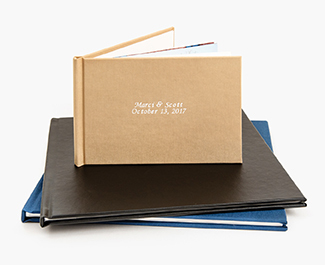 Gallery Blocks are made from Kodak Endura Metallic photographic paper which is wrapped around wood and manufactured to perfection. Artsy Couture’s unique manufacturing process creates a "wrapped" edge that can be an image wrap, custom design, or any color of your choice. A special UV-laminated finishing coat leaves the Gallery Block both durable and scratch resistant – you can even wipe it clean with a damp cloth! Your artwork arrives ready to display. Hanging hardware is also available for just $5.50. The Floating Gallery Block is one of Artsy’s original products and has remained a classic favorite since inception. This unique wall décor piece creates the effect of a floating image atop a backboard. 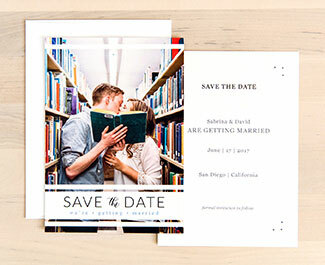 Select from one of our eight custom layouts, design your own creation, or use one of our templates! 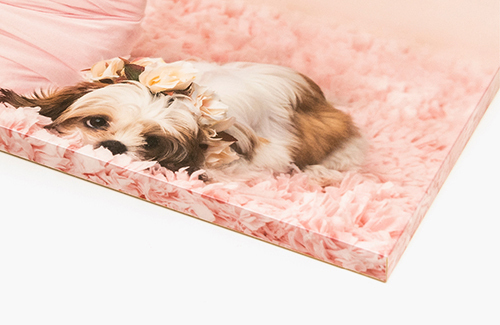 Looking to spice up your photos and wall space? Gallery Blocks are the perfect piece for you! 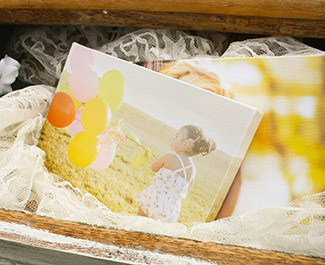 This innovative and unique product, designed by Artsy Couture, will help you showcase your photos and creativity in an endless number of ways! Each piece is handmade to perfection, just for you. 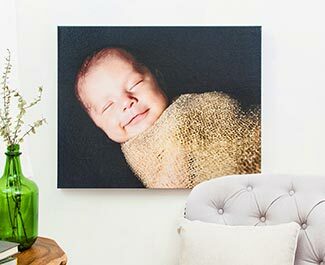 Gallery Blocks, also known as Print Wraps, are a premium wall décor item, and the most high-end mounting option for your Professional Prints. 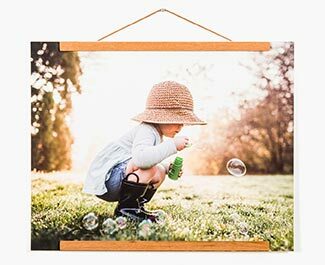 Gallery Blocks are made from Kodak Endura Metallic photographic paper which is wrapped around wood and manufactured to perfection. Perfect 90-degree corners, every time. Gallery Blocks come in two variations, single and floating, and dozens of sizes. 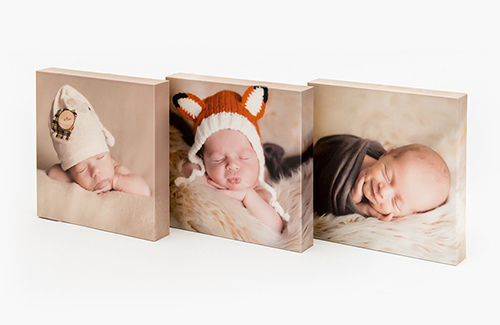 They are perfect for any holiday, gift, or wall space. To get started, simply visit our Gallery Blocks page, select the template you prefer and upload your photos. Our easy design tool will guide you through the rest.